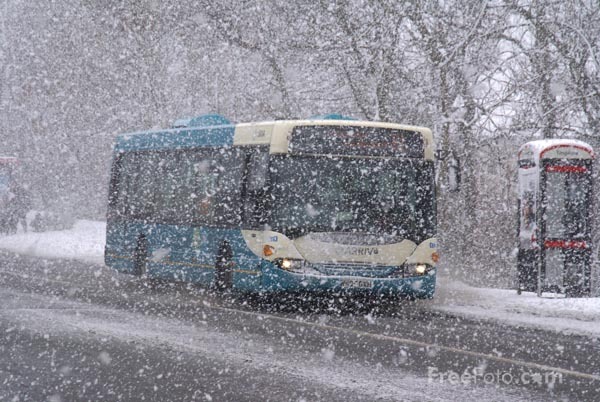 SCTE-35 is a standard to signal an advertisement (ad) insertion opportunity in a transport stream. This relatively short standard document is, however, difficult to understand without the insight of ad insertion workflow. This article explains the standard text with some background and context information. Most TV programs make money by selling ad time slots to the advertisers. For example, 30 second ad time slot of Super Bowl 2014 was sold for $4 million. Ads are not hard coded into the TV program. Instead, the broadcasters insert the ad to the time slot on the fly. This allows broadcasters to change ad based on the air time, geographic location, or even personal preference. All we need is a special marker in the broadcast stream to signal the ad time slots. Analog broadcasting used a special audio tone called DTMF to signal the ad time slot. In digital broadcasting, we use SCTE-35. 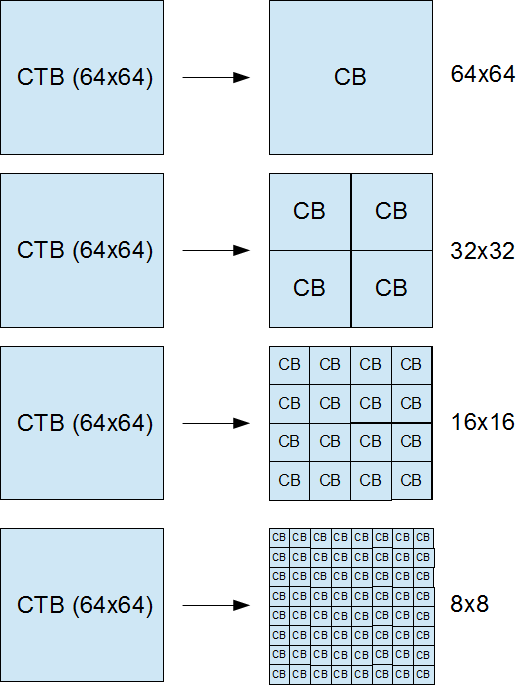 SCTE-35 packets are multiplexed with video and audio packets in the transport stream. The syntax of the payload is called splice_info_section(). The syntax signals one of six commands. The most important command is splice_insert() and I explain it first. splice_insert signals a splice event. When out_of_network_indicator is 1, it signals switching from the network program to an advertisement. When out_of_network_indicator is 0, it signals switching back to the network program. Although not formally defined in the standard, these events are often called cue-out event and cue-in event respectively. The timing of the splice event is specified in terms of PTS. It uses two fields; pts_adjustment field in splice_info_section() syntax and pts_time field in splice_insert() syntax. The splice event PTS is calculated as where M is PTS rollover modulo: . In practice, pts_time field often carries relative PTS from the network program start. When broadcasting the program, the edge multiplexer sets the current PTS offset in pts_adjustment so that the resultant event PTS is aligned with the broadcast time base. Many ad time slots have a fixed duration such as 15, 30, and 45 seconds. Instead of explicitly signaling cue-in event, you can use break_duration() syntax to specify duration of the time slot in the cue-out event. When auto_return field is 0, the signaled duration is interpreted as “informative” and you still have to signal cue-in event. When auto_return field is 1, the devices terminates the break after the specified duration without a cue-in event. Note that you can always overwrite the break duration by signaling cue-in event explicitly. It is also possible to signal a splice event without specifying the time. When splice_immediate_flag is 1, a splice event is triggered at the earliest possible timing. This, however, causes various headaches in practice. 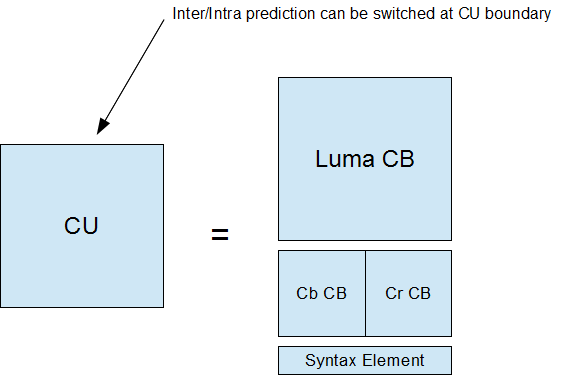 For example, when you have redundant systems to produce same broadcast streams, “Immediate” might result in slightly different timing on each system due to the command delivery latency. SCTE-35 recommends to use splice_immediate_flag = 1 only for early termination of ad breaks. Another command to explain is splice_schedule(). It has similar syntax and semantic as splice_insert() but it uses wallclock time instead of PTS. 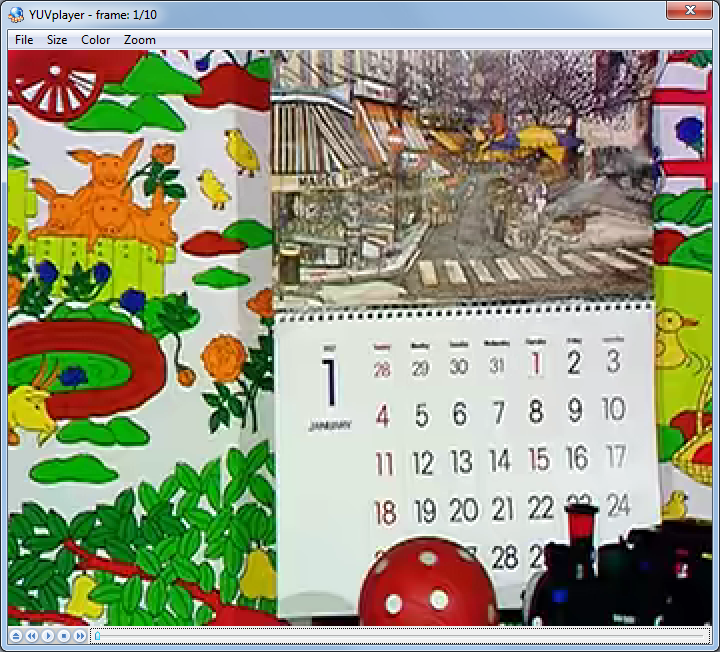 This allows to schedule the ad breaks far before the actual event based on the broadcast schedule and wall clock time. On the other hand, wallclock time has only second precision and not suitable for frame accurate splicing. It is worth noting that the wallclock time uses so called GPS time. For engineers who are familiar with C/C++ time function such as time(), GPS time is different in two important ways. The epoch is 1980/01/06T00:00:00Z instead of 1970/01/01T00:00:00Z. 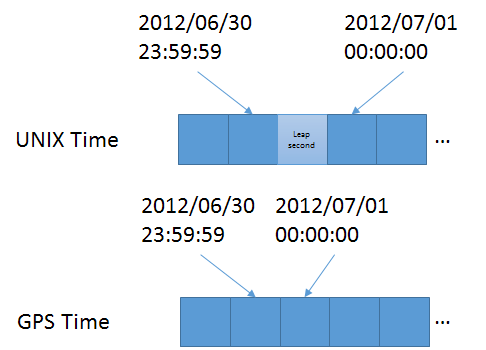 Leap seconds are counted instead of skipped. As of today, there are 16 leap seconds since 1980/01/06. Therefore, GPS time looks 16 seconds ahead of the wall clock time we are familiar with. The leap second problem can be hard in some use cases. Since leap second is unpredictable, we need to look up the latest leap second information published by IERS. A correct way is to read GPS_UTC_offset value encoded in PSIP metadata carried in ATSC stream. However, not every system has access to the information. SCTE-35 allows implementation to ignore the leap second but it results in about 16 second error. Both splice_insert and splice_schedule commands are issued with a unique identifier of each splice event. The identifier is 32 bit integer and usually incremented for each event. You might wonder how to ensure the uniqueness of splice_event_id for long running 24/7 live event. It is 32 bits integer. Even if we have splice event for every second, we won’t running out of the number for years. We are good. One use case of splice_event_id is redundant repetition. As transport stream packets are often delivered over unreliable network, it is recommended to send splice_insert command multiple times with a same splice_event_id before the actual event. Another use case is a cancellation. You can cancel an event by specifying the splice_event_id and set splice_event_cancel_indicator to 1. You can also override an event by inserting a new one after cancellation. To prevent a race condition, it is required to finalize the splice_event 4 second before the actual event. SCTE-35 was originally designed for ad insertion. However, it turned out to be also useful for more general segmentation signaling. Consider a movie program. The program may have one or more “chapters” as you see on DVD. Some parts of the program are reserved for provider ads such as announcement of TV drama to broadcast tonight. Within that time slot, some parts may be reserved for the local ads. Depending on the distribution method (TV, Web, DVR recording, etc), the provider may want to make only the selected part of the program available for legal reasons. Also, each segment may have associated identifier such as TMS ID, AD-ID, and ATSC content identifier. These identifiers are collectively called UPID (Unique Program Identifier) and would be useful for content management purpose. 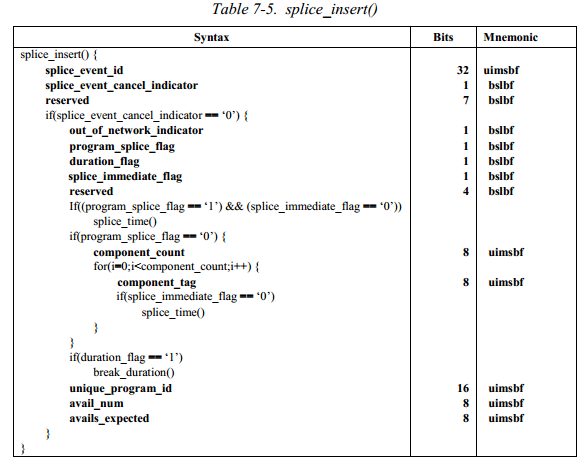 Such hierarchical structure cannot be signaled by splice_insert syntax. Also, splice_insert is not sufficient to carry various metadata such as restrictions and UPID. The SCTE-35 segmentation descriptor addresses the problem. Segmentation is signaled by a combination of time_signal command and segmentaiton_descriptor. The time_signal command simply signals a timestamp of the segmentation. The complex matter is all taken care by segment descriptor. The red part describes various restrictions based on the delivery method. For example, you can make the segment not available for Web delivery. The blue part carries UPID which identifies the content of the segment. For example, you can identify a segment to be “Gone with the wind” by looking up UPID (ISAN number) encoded in the SCTE-35 message. The structure of segmentation is similar to splice event except one important difference. In splice event, splice_event_id identifies each splice event, i.e. cue-out and cue-in have different splice_event_id. On the other hand, segmentation_event_identifier identifies one entire segment. This allows segments to be nested and make hierarchical structure. SCTE-35 is specific to a transport stream which is mainly used for traditional broadcasting context. As Web based video delivery becomes popular, many companies try to make something similar to SCTE-35 for Web delivery. For example, one attempt can be seen in a proprietary extension to HLS media playlist m3u8 format for ad insertion. Although it is difficult to predict the future, I think all these proprietary ad marker technologies are to be faded out and the industry trends is moving in favor of using SCTE-35 as the ad marker data model. For example, a company uses XML representation of SCTE-35 as Web video ad marker. Another company uses base-64 encoded SCTE-35 splice_info_section syntax as an adaptive bit rate streaming ad marker. This is because they don’t want to lose any information of SCTE-35, which is matured and well supported by various devices, on the way from the content management system to cable network to Web delivery. The problem was difficult to reproduce, which, say, only 5% of trials resulted in the failure. In the follow up test, QA installed a previous version of the software and ran 30 times but they couldn’t reproduce. Now, can we conclude it is a regression bug? Not really. Even if the previous version has the bug, it may not fail just by luck. Let’s do the math. The probability of zero failure in 30 trials when the underlying failure rate is 5% follows binomial distribution, which is . It means we still have more than 20% chance of the bug existing also in the previous version. About four years ago, I wrote the condition variables in Win32 API was much faster than boost threading library implementation. Since then the boost threading library has been rewritten and C++11 has introduced the threading support in the standard library. Let’s revisit the benchmark again. 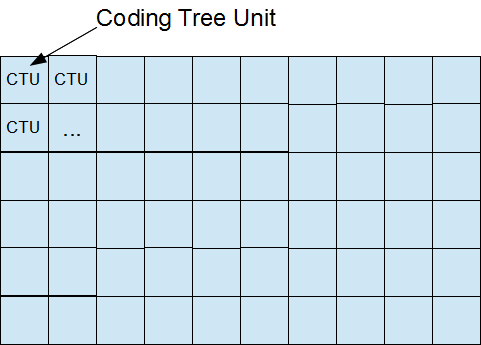 The test program is bounded FIFO implemented with two condition variables. It passes 10,000,000 integers from the producer to the consumer. The test is conducted 50 times with the following environment. – Intel(R) Core (TM) i7 950@3GHz. The average speed is shown here. Shorter is faster. Notice that it’s the result of 10 million times FIFO access. 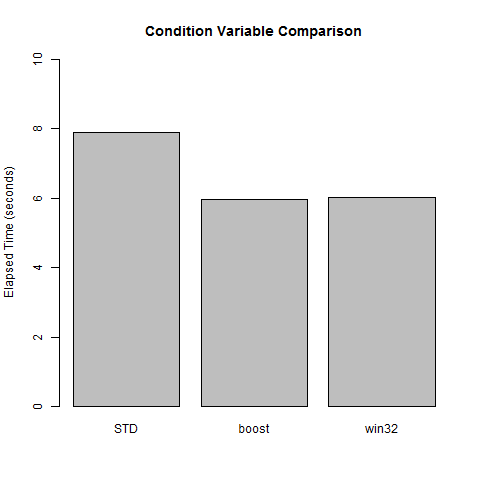 Although std::condition_variable is slower than others, the difference is pretty much nothing. 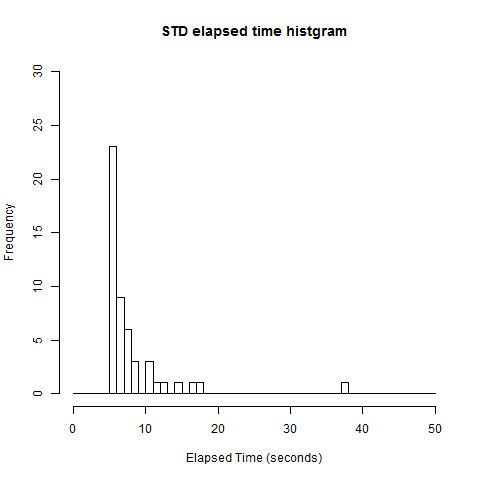 However, the distributions of elapsed time are still interesting. 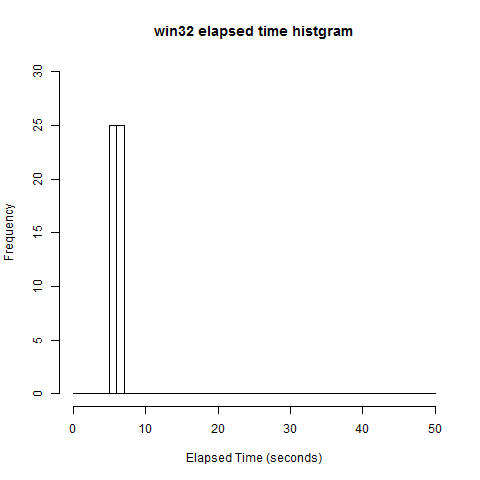 Among 50 times trial, Win32 and boost condition variables have pretty stable performance. For unknown reason, however, std::condition_variable of Visual Studio 2012 Update 1 implementation sometimes takes very long time. Here is the test program. I used the following R code generate the graph. It also contains the raw data of elapsed time. This article shows how to encode your video with HM (HEVC Test Model (HM)), the reference implementation developed by the standard organizations. HM is provided as a source code so that we can build on various platforms. But let’s focus on Windows and Microsoft Visual Studio tool chain for now. Get the latest version of HM. Start Visual Studio command line prompt and build HM_vc9.sln located in trunk/build directory. Open a notepad and make a configuration text file as shown at the bottom of this article. Save it as test.config. The encoder tool is called TAppEncoder.exe which should be located in trunk/bin/vc9/win32/release. The step above encodes the first 10 frames at 100kbps and creates mobile.hevc, which is your first HEVC stream. Congratulations! The encoding tool also conveniently made YUV file which was decoded from the HEVC stream. You can compare the original (mobile_cif.yuv) and encoded file (mobile_out.yuv). This is the original frame. This is the encoded frame. Do you see the difference? It’s doing pretty good job for 100kbps – but you can see some compression artifact here. Here is the configuration file I used. Hover the mouse to right-top area to copy it. SliceMode                : 0                # 0: Disable all slice options. SliceArgument            : 1500             # Argument for 'SliceMode'. LFCrossSliceBoundaryFlag : 1                # In-loop filtering, including ALF and DB, is across or not across slice boundary. PCMLog2MaxSize                      : 5                # Log2 of maximum PCM block size. 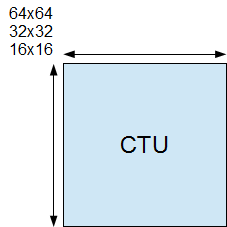 PCMLog2MinSize                      : 3                # Log2 of minimum PCM block size. 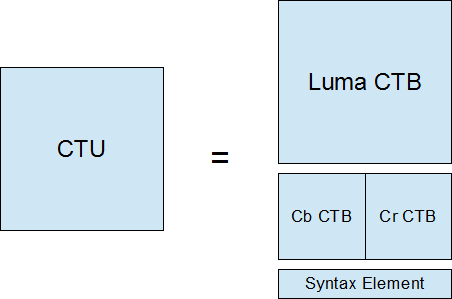 PCMInputBitDepthFlag                : 1                # 0: PCM bit-depth is internal bit-depth. 1: PCM bit-depth is input bit-depth. PCMFilterDisableFlag                : 0                # 0: Enable loop filtering on I_PCM samples. 1: Disable loop filtering on I_PCM samples. 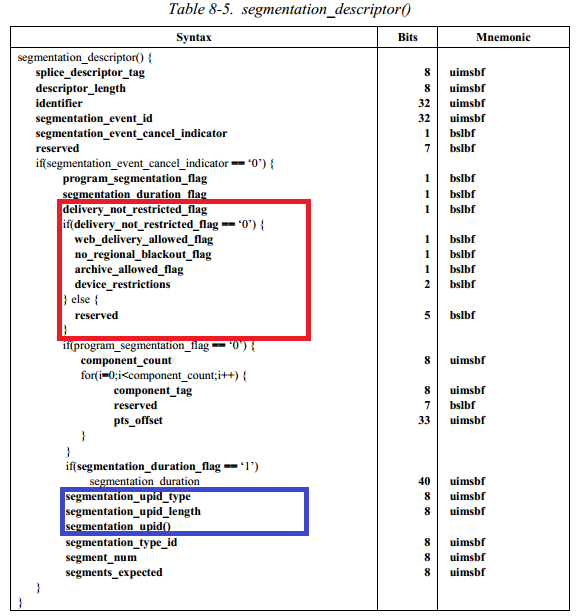 LFCrossTileBoundaryFlag           : 1                  # In-loop filtering is across or not across tile boundary. WaveFrontSynchro                    : 0                # 0:  No WaveFront synchronisation (WaveFrontSubstreams must be 1 in this case). # >0: WaveFront synchronises with the LCU above and to the right by this many LCUs. ScalingListFile               : scaling_list.txt       # Scaling List file name. If file is not exist, use Default Matrix. TransquantBypassEnableFlag: 0  # Value of PPS flag. CUTransquantBypassFlagValue: 0 # Constant lossless-value signaling per CU, if TransquantBypassEnableFlag is 1. Suppose there is a MPEG picture sequence and you know the decoding order. How do you get the output order (=presentation order)? Assuming every picture is a frame structure, we can use the following method. Imagine a ditch. Only I or P picture drops into it. If a picture drops when the ditch already has another picture, it’s pushed out. For example, suppose we have a picture sequence in decoding order: I, B, P, I. B picture passes over the ditch and outputs (presented). And it pushes out the I picture. The I picture outputs. and pushes out the P picture. Therefore, the output order is B, I, P. The last I picture stays in the ditch until another reference picture or a sequence_end_code. The method also indicates several interesting observations. PTS of a reference picture (I/P) is greater than DTS. DTS is a timestamp when the picture comes from the left. PTS is a timestamp when the picture is pushed out from the ditch. PTS of a non-Reference picture (B) is same as DTS. The last output picture is always a reference picture. When a frame is coded as two field pictures, group each pair to one symbol as shown below. Then apply the method. Once you get the output order, convert the symbol back to the original picture types. This method does not apply for H.264. To get output order of H.264 picture sequence, we need to parse POC (Picture Order Count) information coded in the bit stream. The build is broken! How much time do we waste? Continuous Integration (CI) encourages frequent code commit as opposed to running extensive QA process before merging the work to the trunk. I like Continuous Integration because the code changes are visible to everyone immediately. If someone makes a mistake, we can detect it before the problem is buried deep in the source code history. However, one of my colleagues has a concern. When someone breaks a build, developers who happen to download the broken source tree are blocked to work. It’s waste of engineering resource. That’s right, but I wonder how much time we actually waste. Suppose each developer, on average, breaks the build 30 minutes per week and we have five developers in the team. The average downtime of the build is . Also suppose each developer downloads the source tree 4 times a day, which is 100 times per week as . Probability that no download operation hits the broken build period (= nobody is blocked to work) should follow Bernoulli trial. Therefore, with the given parameter, we wastes 3.13 hours per week. As our total engineering hours is , the waste ratio is about , which is 1.56%. The following graph shows the expected waste time ratio for various team size. Interestingly, it’s linear relations. Considering the benefit of CI, I would say less than 5% of blocking time is acceptable. 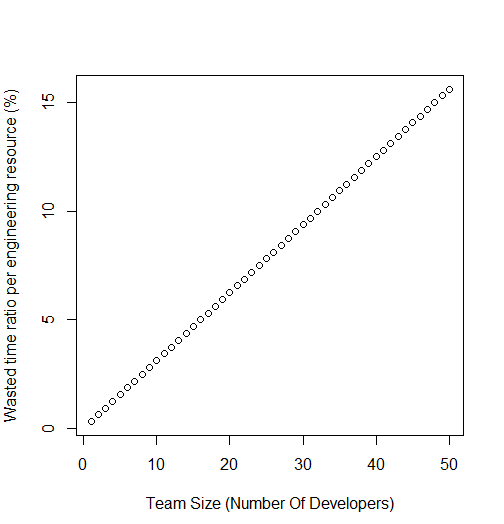 According to the graph, therefore, it’s not something we should worry about until the team size becomes more than 16 developers. I used the following R script for the calculation.